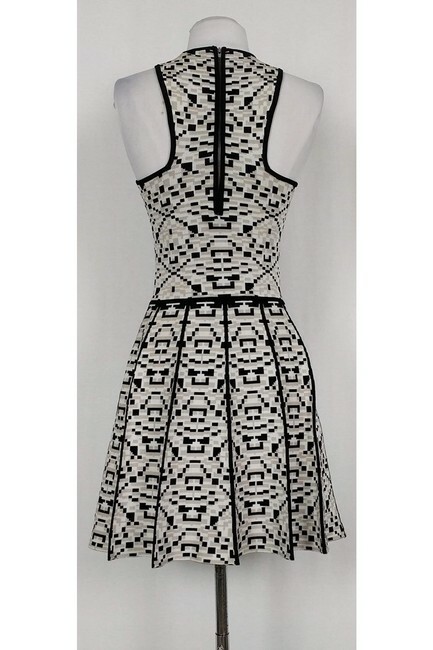 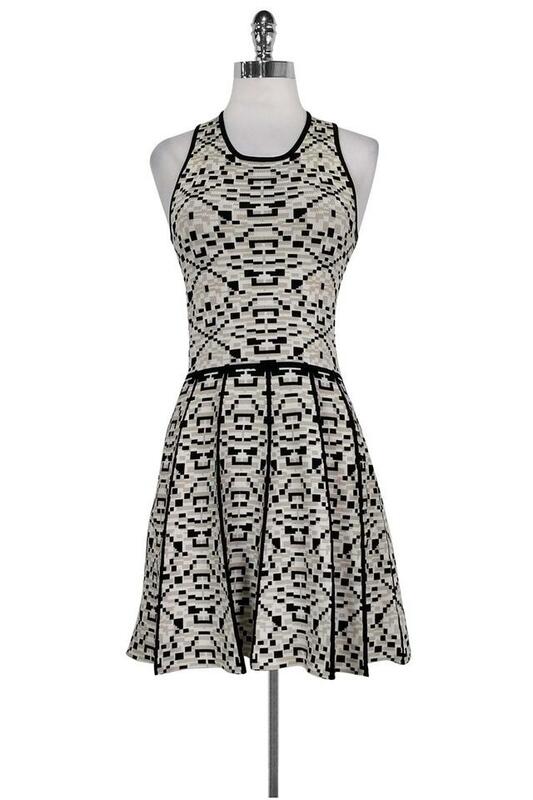 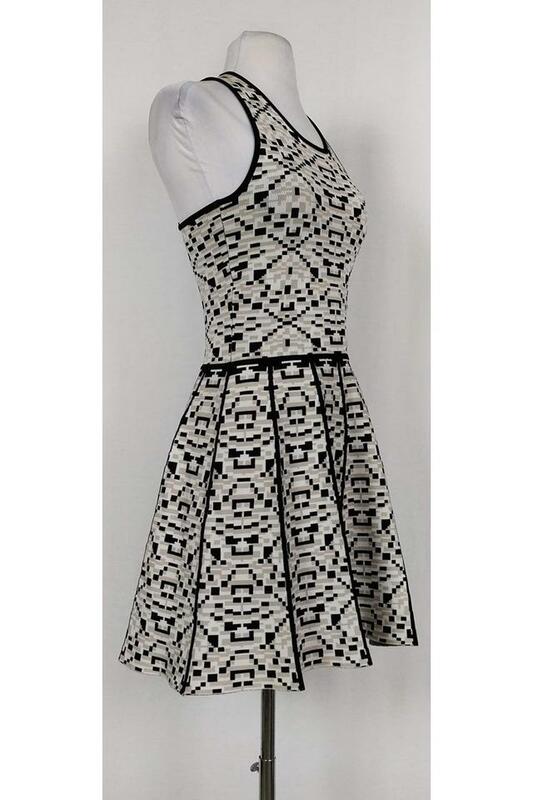 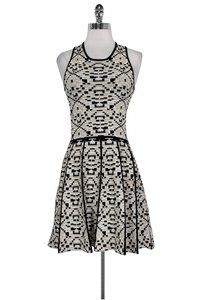 You are bound to make a statement when you slip into this dress. Its bold print accentuates its feminine fit & flare silhouette. Style it with flats or pumps for a look that can be worn to work or after-hours.